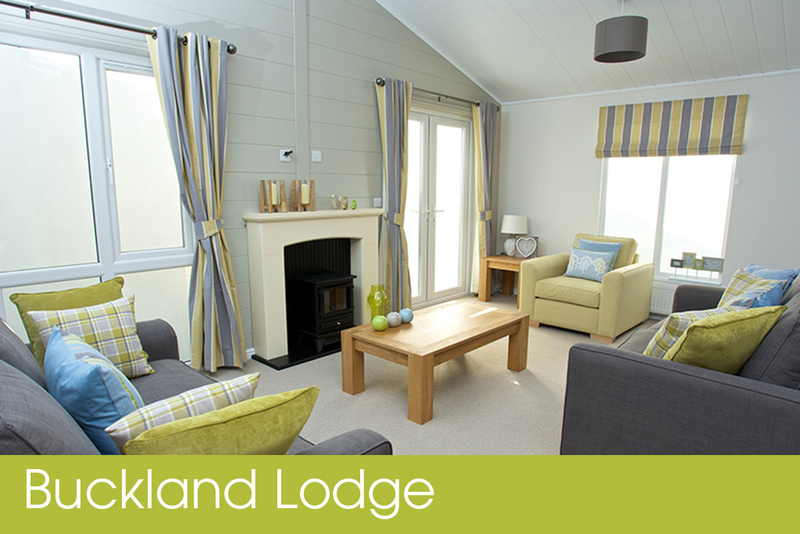 Relax and unwind in your own holiday lodge in a beautiful setting. 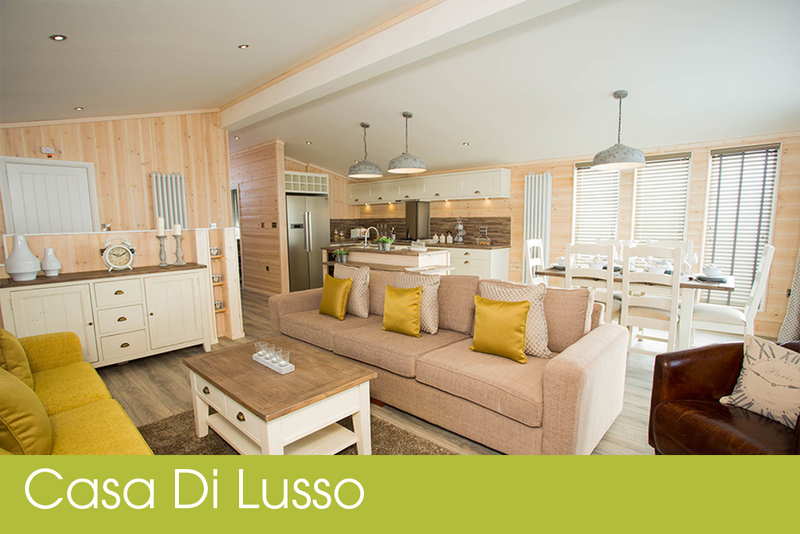 Are you searching for the perfect holiday home? Then you’re probably looking for a fully equipped and great looking property, in a beautiful setting that will provide many years of enjoyment for you and your family. You may also be looking for somewhere that has a range of facilities and to create an income from your investment. 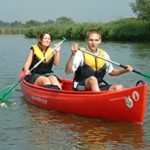 If so, a luxury lodge at Waveney River Centre should be on your shortlist. 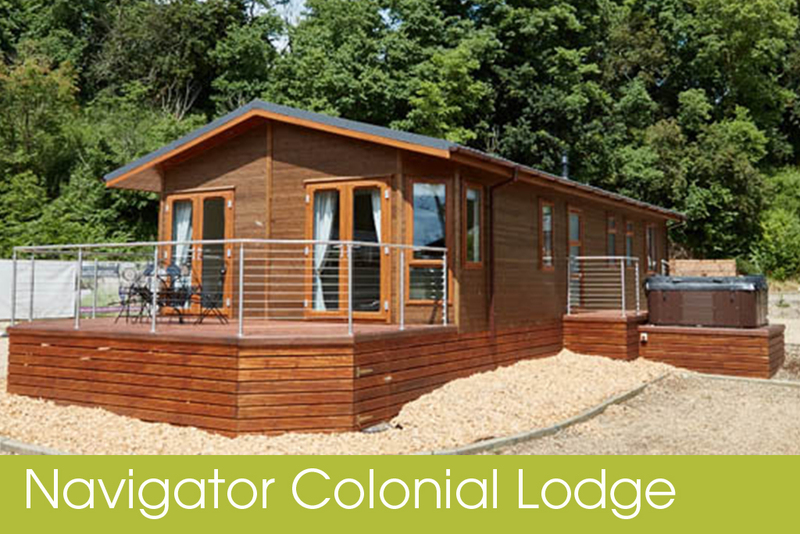 Our lodges are situated in a unique location in the beautiful Broads National Park. 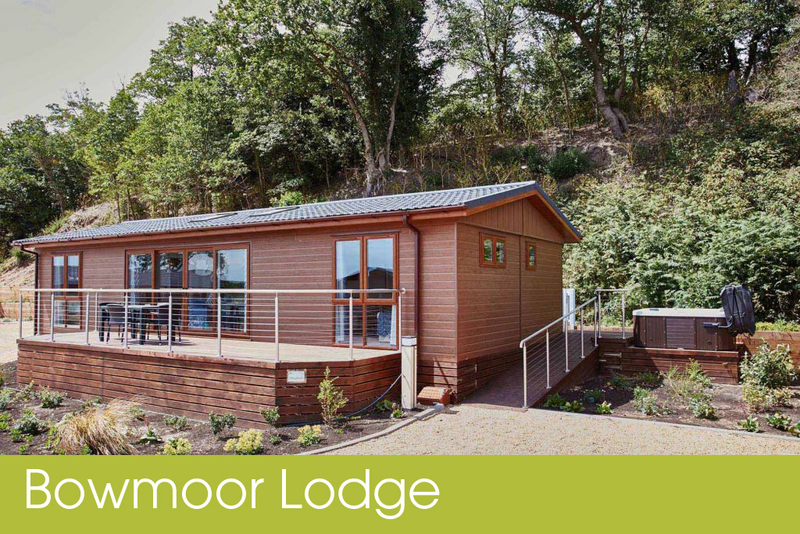 All lodges are made by leading manufacturers to an extremely high standard and can be customised to meet your needs. The plots maximise some of the most stunning views to be found anywhere in the Broads. From the peace and tranquillity of your south-facing balcony, you can watch the amazing wildlife of the Norfolk & Suffolk marshes – or soak up the views whilst you soak in your hot tub! You’ll find a great range of facilities on the Park – including a friendly pub, indoor heated pool and large shop. This allows you to spend days at your lodge without feeling the need to jump into your car. In fact, the best way to explore the area at your own pace is to go walking or cycling. For nature lovers, the wildlife rich Carlton Marshes nature reserve is just across the river, as is the Angles Way long distance footpath. Both can be reached via our pedestrian ferry. 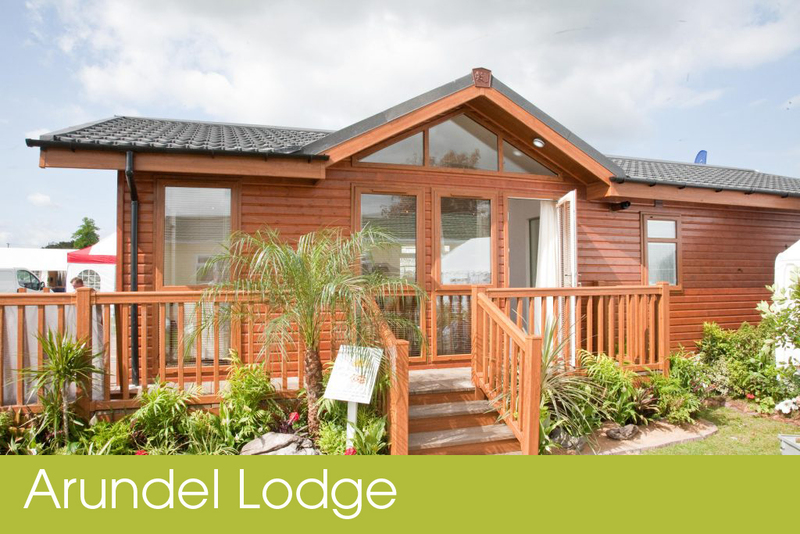 Unlike some other Parks, our holiday lodges are available for use throughout the year. You can use your home whenever you like – the only restriction is that it can’t be your main residence. And if there are long periods when you won’t be able to visit, we can even hire your lodge out for you to create an income from your investment. But don’t just take our word for it. 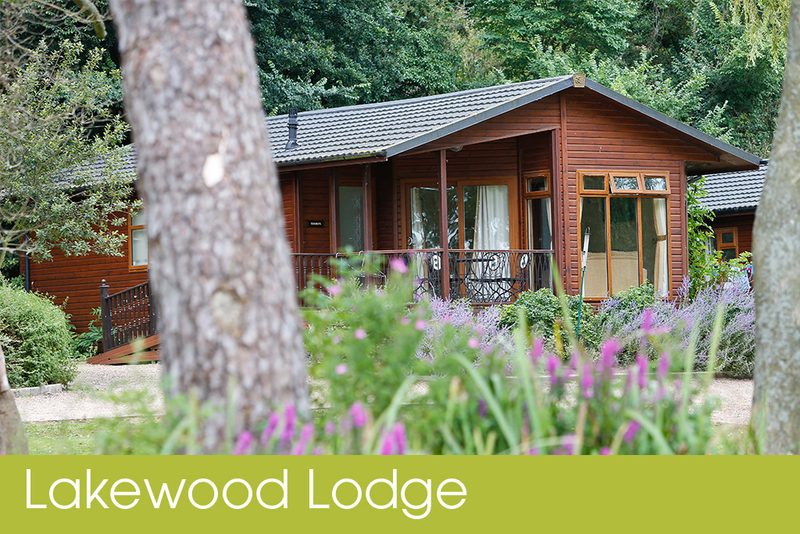 If you’re wondering what it would be like to own a holiday lodge with us, watch the video from some of our current lodge owners, below.